Will Philippine's Duterte send a ''suicide mission'' in South China Sea? Philippine government claimed that 275 Chinese ships has been spotted recently around Manila's Thitu Island in Spratly Island chain. 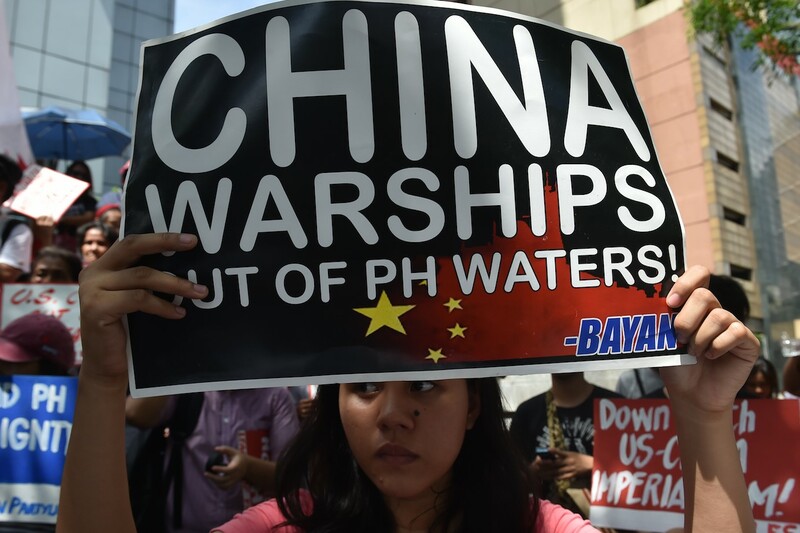 Days after this Philippine's President Rodrigo Duterte has threatened Beijing to send his soldiers on a ''suicide mission'' if China oversteps in South China Sea. "Let us be friends, but do not touch Pagasa Island and the rest," Duterte said, according to CNN Philippines, using the Philippine word Pagasa for Thitu. "If you make moves there, that's a different story. I will tell my soldiers, 'Prepare for suicide mission'."